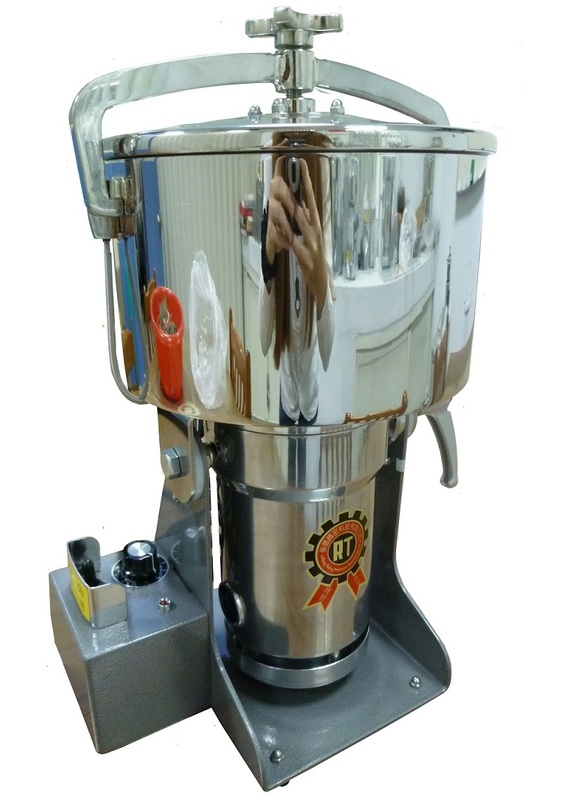 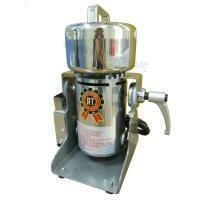 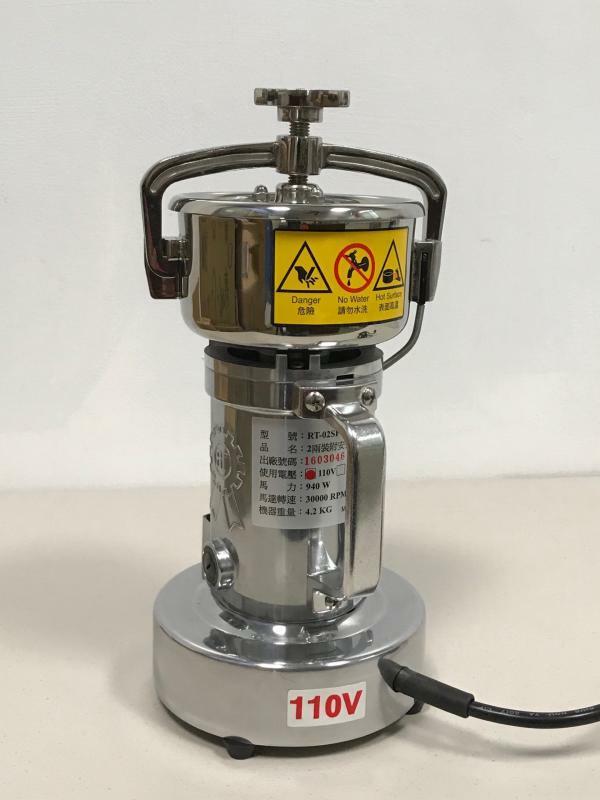 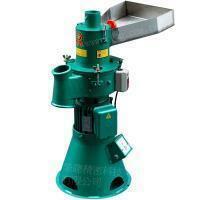 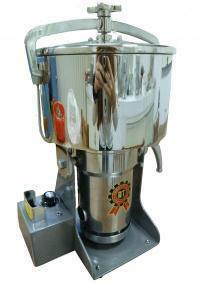 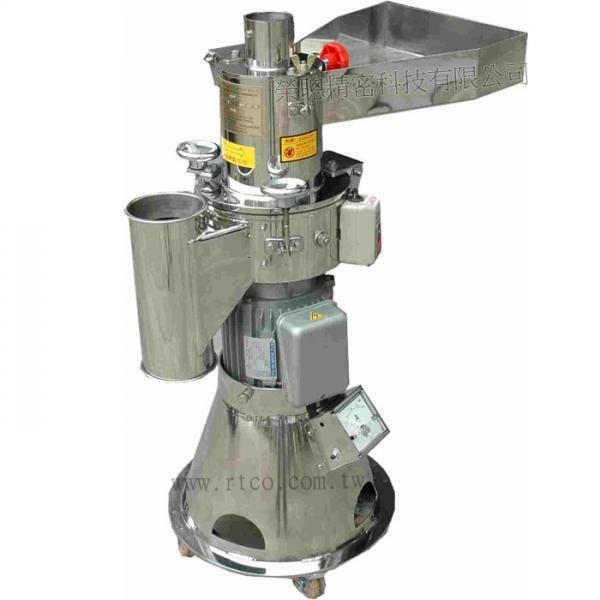 4L Safe Switch & Rate Adjustable Pulverizing Machine(RT-N16SFSC) - Rong Tsong Precision Technology Co. 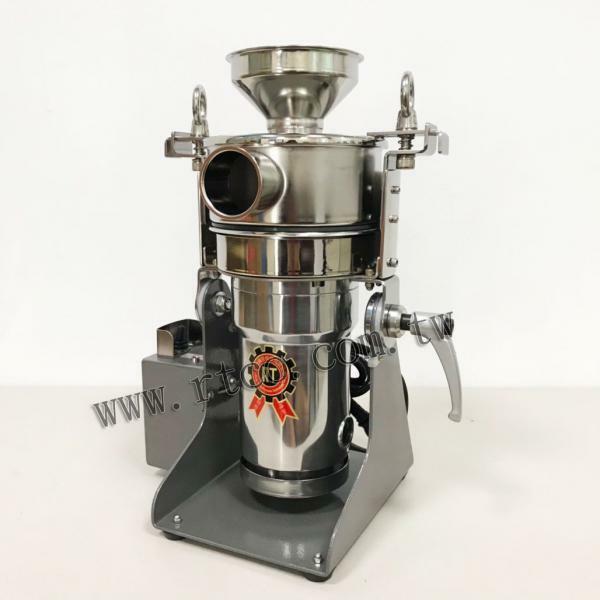 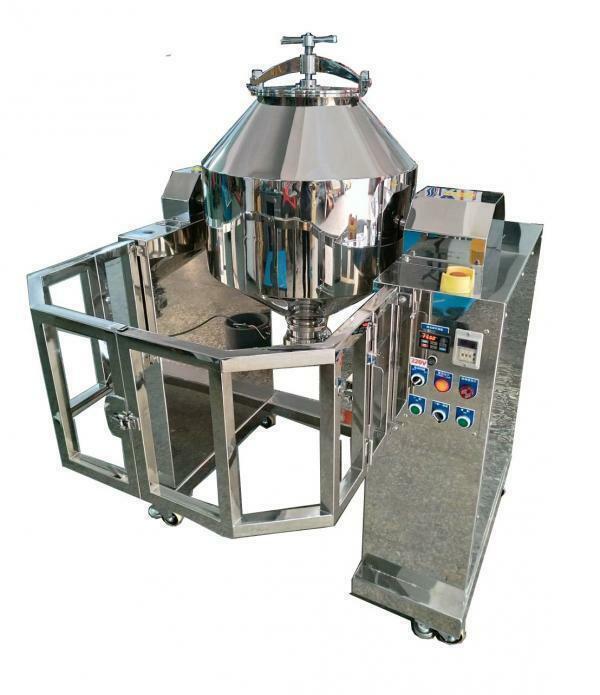 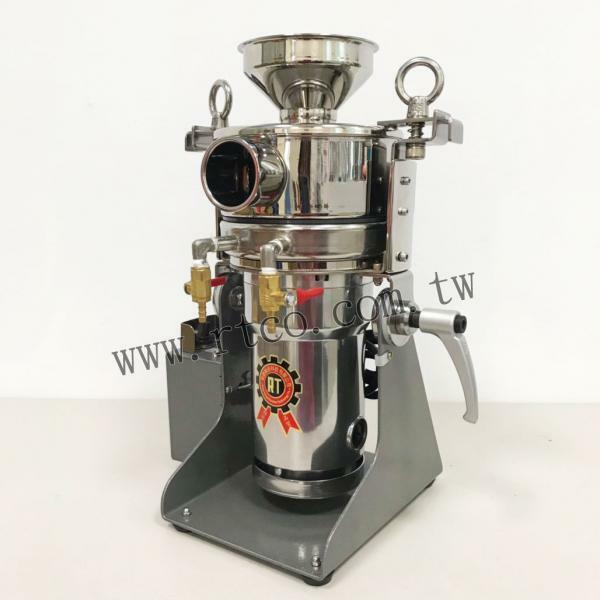 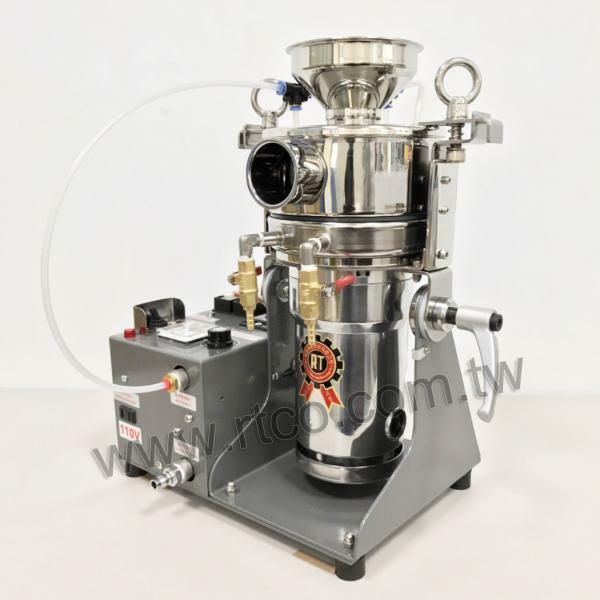 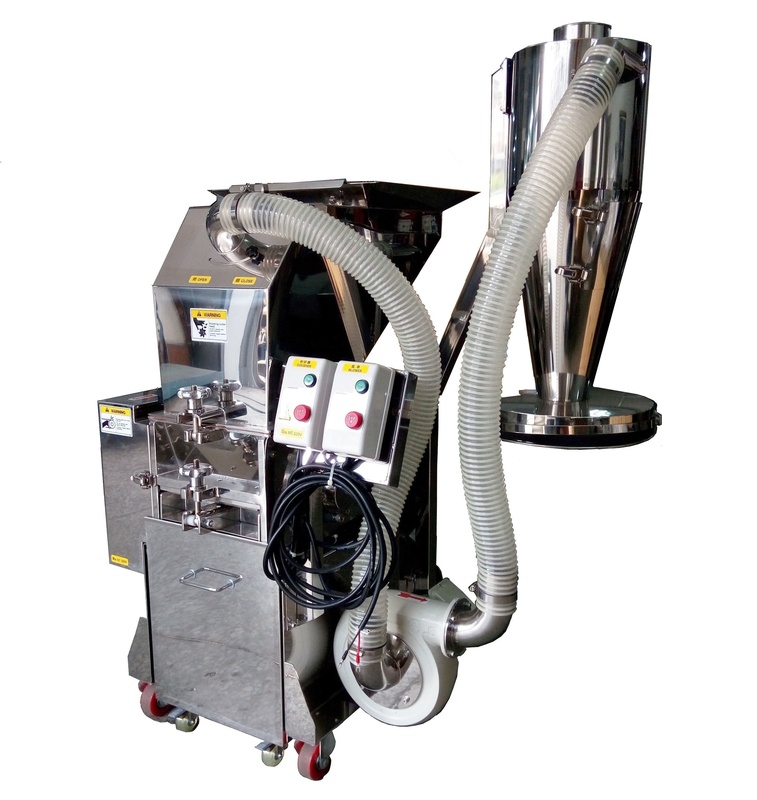 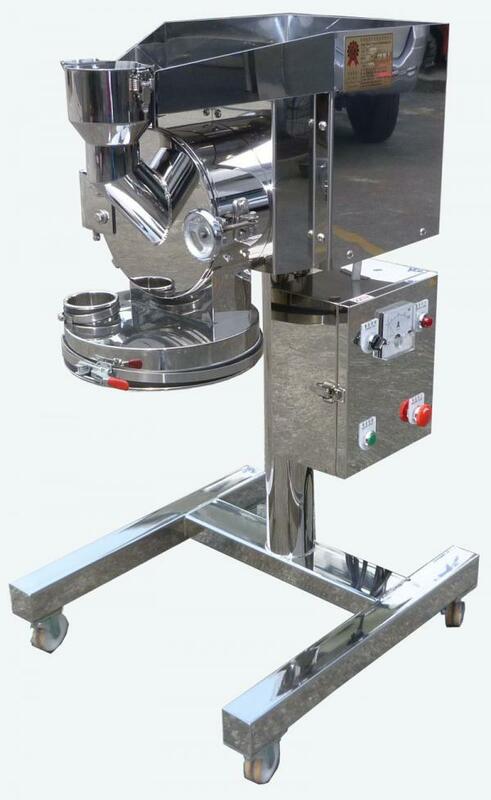 The machine is suitable for grinding small amount material into 150 to 200 mesh and will be the best choice for university, pharmaceutical factory, agriculture and laboratory. 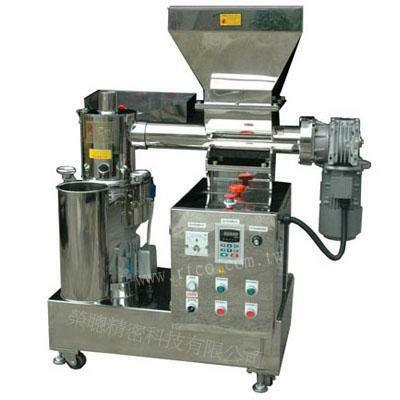 Motor rate is adjustable from 4000 to 25000 rpm.The fineness of powder can reach 200~250 mesh based on different characteristics. 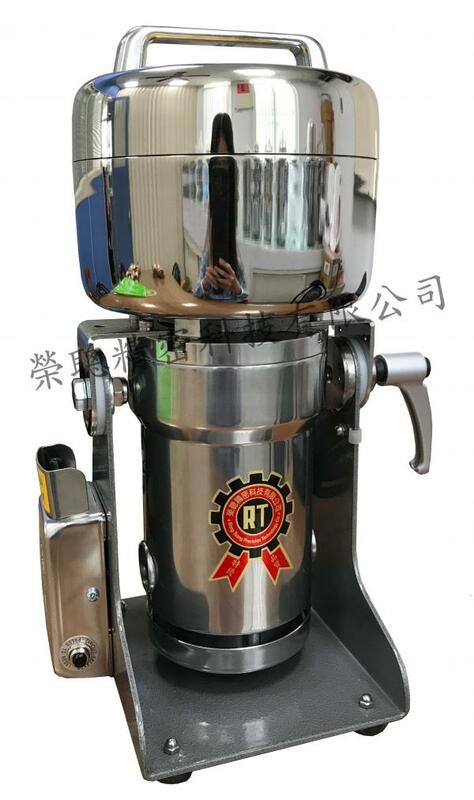 Do not grind the materials over 30-45 seconds at once and operating repeatedly until reaching the fineness of user's demand.